Nikki Haley, the U.S. ambassador to the United Nations, said an emergency meeting of the UN Security Council has been called for 11 a.m. ET Monday over the escalating situation. 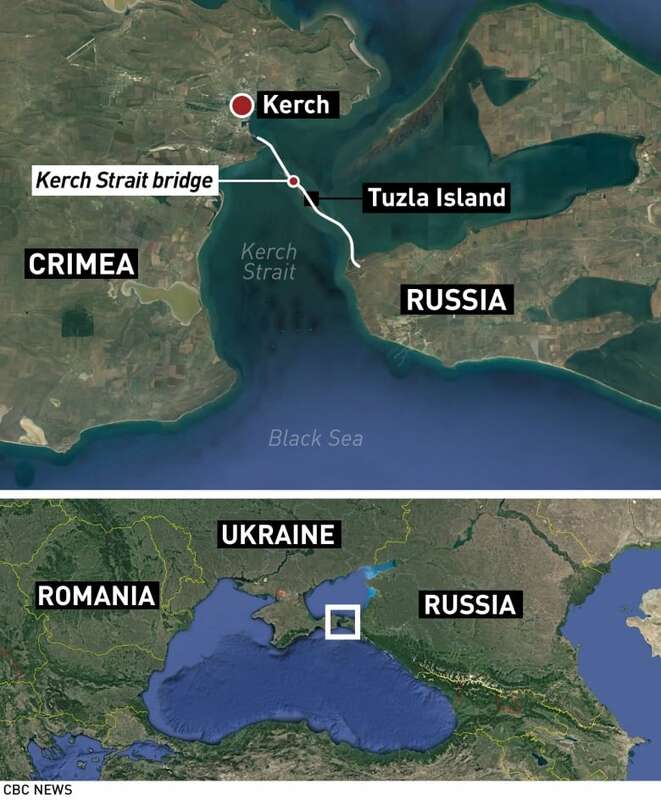 Earlier on Sunday, Russia and Ukraine traded accusations over a separate incident involving the same vessels, prompting Moscow to block passage through the narrow Kerch Strait, which separates the Crimean peninsula from the Russian mainland. 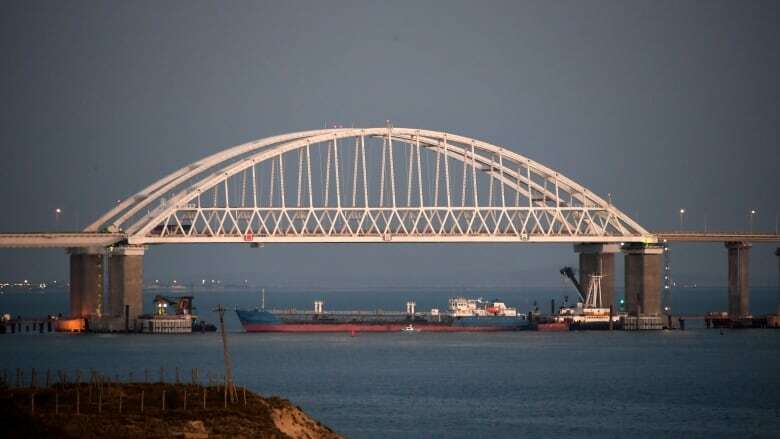 Russia has not given any indication of how long it will block the strait, but a long-term closure would amount to an economic blockade of Ukrainian cities on the Azov coast. Russia's Black Sea Fleet greatly outmatches the Ukrainian navy. 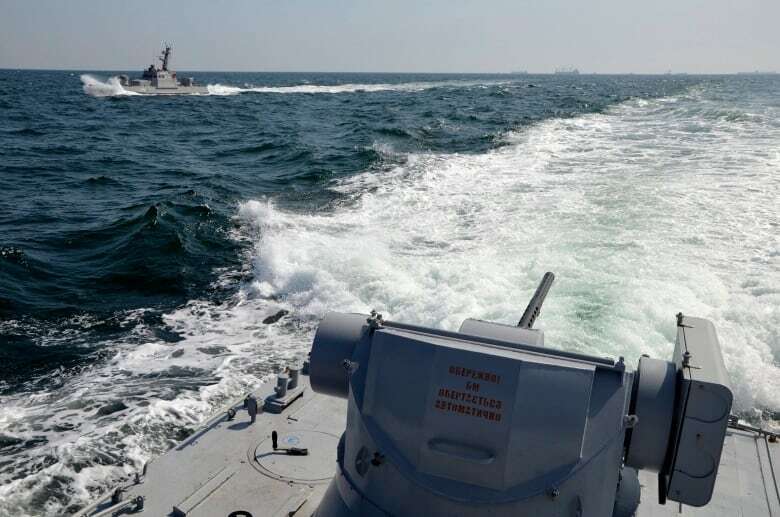 The FSB told Russian news agencies on Sunday after the first incident that the Ukrainian ships held their course and violated Russian territorial waters. The Ukrainian Foreign Ministry said in an earlier statement that Russia's actions were a violation of the UN Charter and international law, and pledged to "promptly inform our partners about Russia's aggressive actions." 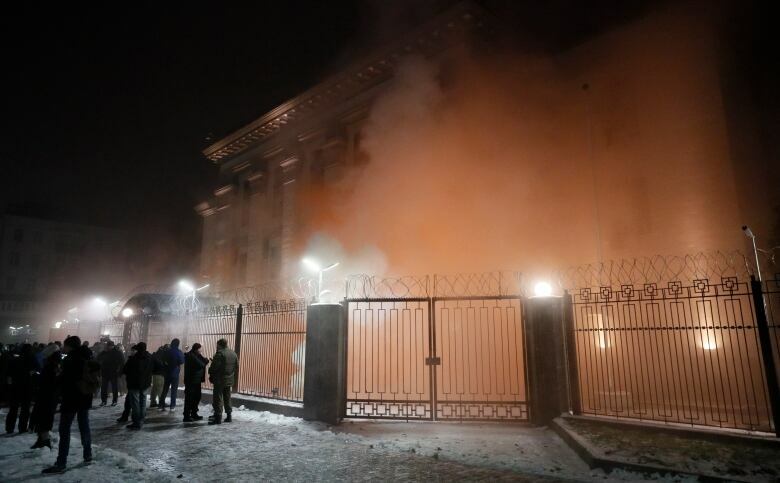 About 50-100 people gathered outside the Russian Embassy in Kyiv to protest Moscow's actions. 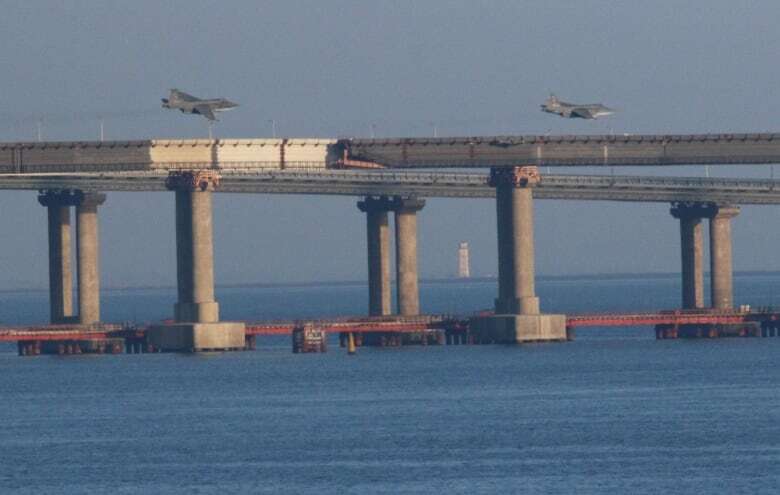 "What is happening now at the [Kerch] bridge threatens to turn into a very unpleasant story," Kiselyov warned.